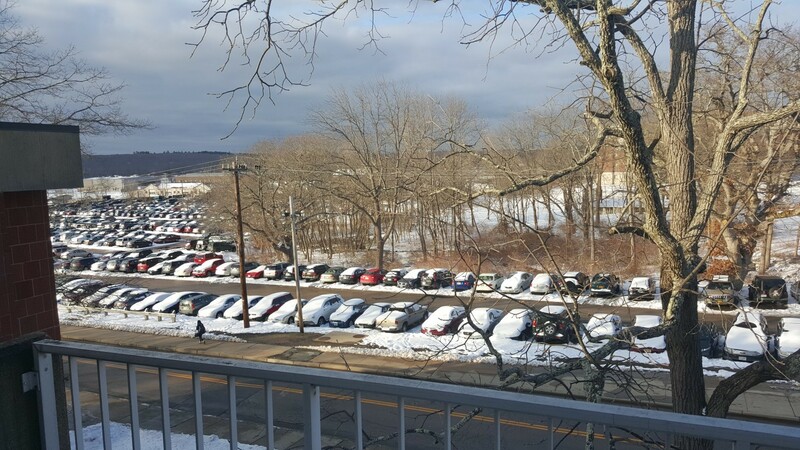 On Feb. 5, the University of Rhode Island had its first snowstorm and the first official use of the new alert system. Because of the new system being implemented, some students did not receive notice in one or more of the alert forms that students are offered. Sam Adams, the assistant director of public safety and director of emergency management, said that these messages do not happen automatically and students must register to be able to get the updates. At the end of August, the new alert system was launched, offering quicker updates to all students. Compared to the old system that took an hour to an hour and a half, the new system only takes about a minute to send out text messages and emails. “We’ve put out a lot of messaging about that,” Adams said. “It’s gone out in a number of different ways but I think people sometimes don’t always realize that.” He said that students can go through the public relations website or through the actual link, www.getrave.com/login/uri, to register for the system. “Everything from the old system was imported to the new system,” Adams said. “So it’s possible that somebody’s data didn’t line up and didn’t make it but we haven’t actually had any actual instances that we can identify.” He added that if any of your information has changed it is important to log in and correct it. Information should be put in or updated as soon as possible, since the alert system does not only cover winter storms. It covers all important situations, including power outages and active shooters, and updates will be sent immediately to students. 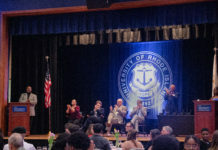 URI also has multiple ways of getting out information, such as the new alert system that sends direct updates to student’s phones and emails, the URI Website and to Nixel, a system for parents to be updated if something severe was happening on campus. Nixel doesn’t send out updates for a snowstorm but keeps parents informed for more severe situations. Adams has also started to do real time updates on the Emergency Management twitter account, @RhodyReady. Through their tweets, students can find out things that were not mentioned in the initial emails, including messages such as dining hall hours, snow removal progress, power outages and to tell students to dress warmly and to be careful for ice if venturing outside during a snowstorm. All students should make sure their information on getrave.com is up to date with their current information to be assured that they will be getting the important information sent out by the school.